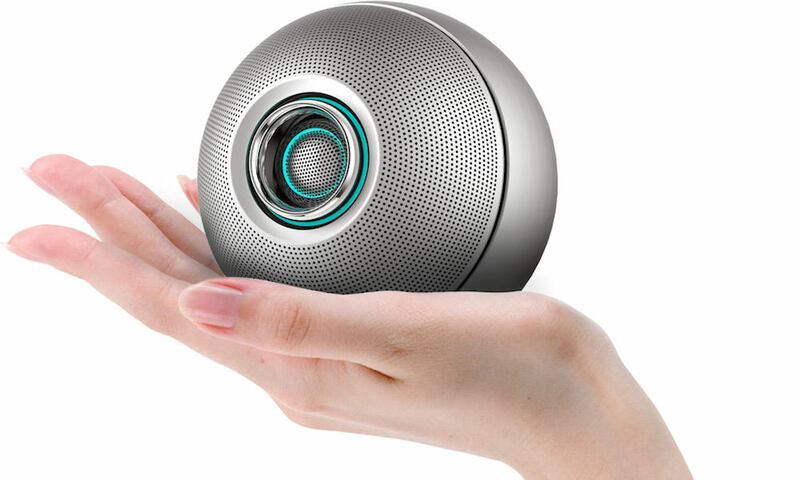 Chinese startup, crazybaby will soon launch a Kickstarter campaign for a connected home wireless speaker. The futuristic, softball-like portable speaker called Luna can sense your presence and will activate the moment you enter a room. It also impresses by utilizing MESHNET network technology, with multi-point connectivity, and app-based controls that can support up to 32 zones, similar to Sonos. 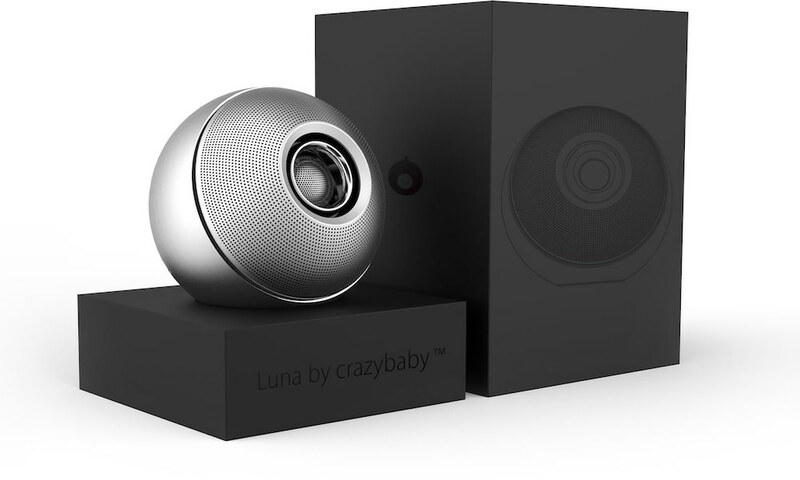 Crazybaby says their Luna portable speaker delivers incredible, full-bodied sound with an independent high frequency horn and a full-range speaker. The centerpiece of the design is the Luna Eye, a groundbreaking design that uses an auto-wake up smart electric telescopic system and adjustable color kit that lets you set the lighting to match the user’s listening experience. 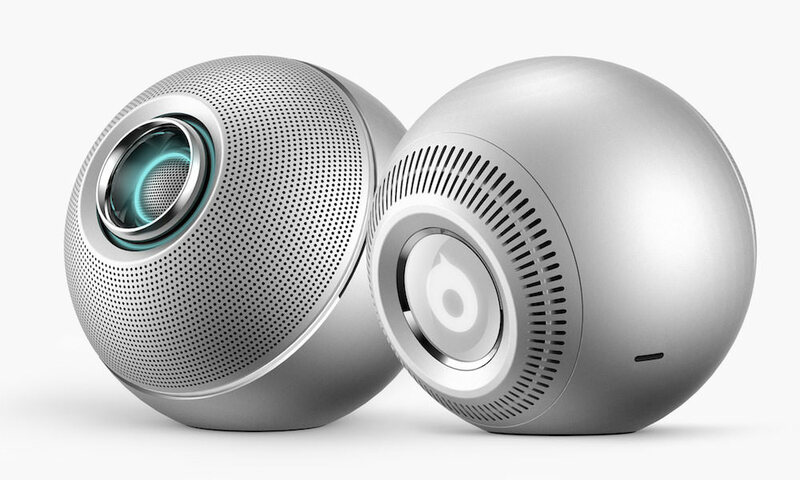 Crafted with aircraft grade-aluminum and shaped in a perfect palm-sized sphere, Luna claims to offer phenomenal sound from a 2-inch full-range NdFeB speaker, which boasts less distortion and a more linear magnetic path. Thanks to the independent high frequency horn, Luna is said to be balanced and smooth in all frequency ranges which makes the music both naturally pleasant and distinctly more layered. The Luna by crazybaby Kickstarter campaign will launch soon. Price unknown. But you can sign-up for the waitlist here. Multiple Luna can be easily paired to build a 2.0 system for Stereo, 4.0 system for party, and even 32 units for a connected home audio solution. Powered by MESHNET network technology, the multi-room connectivity can be expanded up to 32 rooms with an highly reliable and stable wireless network, proprietary to crazybaby. Auto-Wake Up feature: powered by smart electric telescopic system, Luna Eye automatically emerges when Luna is powered on. Spherical body made of aircraft-grade aluminum, created using cutting-edge CNC cold forging and three-dimensional stretch-bending technology. Smart device for connected home: Luna detects your arrival and welcomes you home. 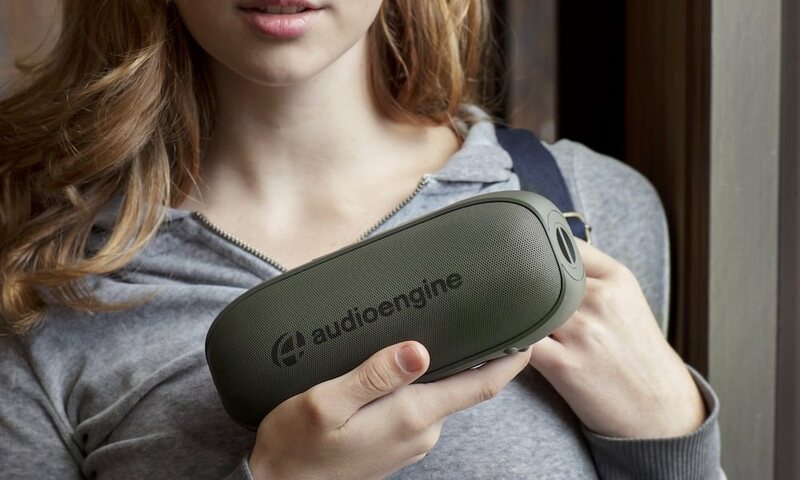 Founded in 2014, by Allen Zhang, Crazybaby products fuse elegant design and superior quality to deliver the ultimate audio experience. Crazybaby launched with a successful Indiegogo project that generated over $820,000 USD from supporters all over the globe. Their first creation and the source of the Indiegogo success, Mars by Crazybaby, is the world’s first levitating wireless Hi-Fi system. The futuristic design features a UFO-shaped “Mars Craft” with a 1.75″ full range speaker and a 3.75″ subwoofer known as the Mars Base Station.